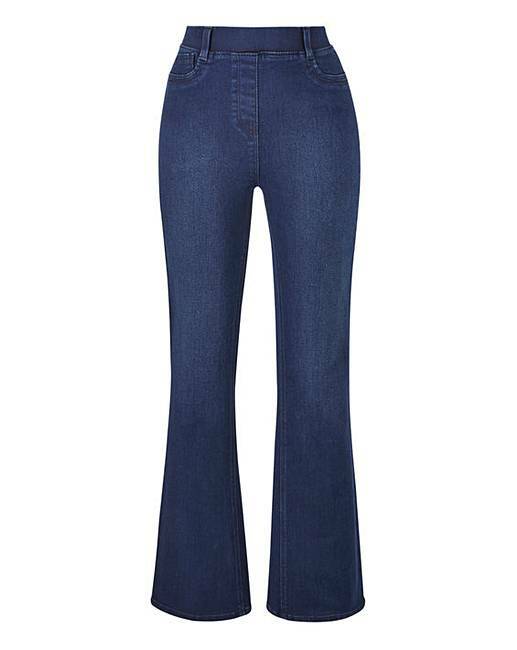 Erin Pull-On Bootcut Jeggings Long is rated 4.4 out of 5 by 265. The perfect combination of style and comfort, our Erin Pull-On Bootcut Jeggings pose the perfect addition to your everyday collection of wardrobe staples. 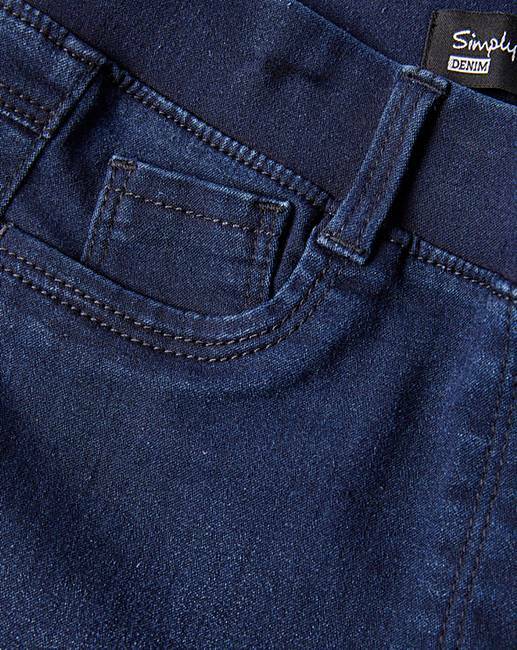 With flat elasticated waistband and mock front and back pockets, these jeans look just as good as they feel. 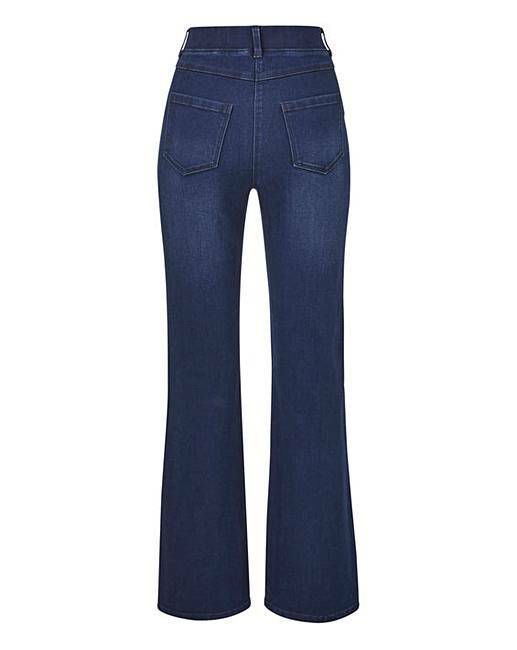 The classic bootcut shape ensures a figure-flattering finish, meanwhile the stretchy fabric hugs your curves and moulds to your shape. Rated 5 out of 5 by Ell85 from Great value I order the said item a couple of weeks ago and i found them comfy and exculty what i wanted. And good value for money. Rated 5 out of 5 by Doodles86 from Love these. These are my go to jeans I currently own 3 pairs. They are comfy practical and look great.